Consultant at Nazra for Feminist Studies, Cairo, Egypt. Hind Ahmed Zaki is a graduate student in Political Science at the University of Washington in Seattle. Her academic research focuses on law and politics in the MENA region with a special emphasis on legal history and women’s rights. Her broader research interests include: comparative political systems, transnational law, the history of women's rights movements in MENA region, gender-based violence, comparative legal history, colonialism and state-building in the Middle East. Her current research focuses on formal and informal regimes of women's rights in Egypt and Tunisia. It aims to explore the relations between state capacities, law, and women's rights from a comparative perspective. It further aims to question formal state narratives on women's rights as opposed to independent right claims that challenge those official discourses. 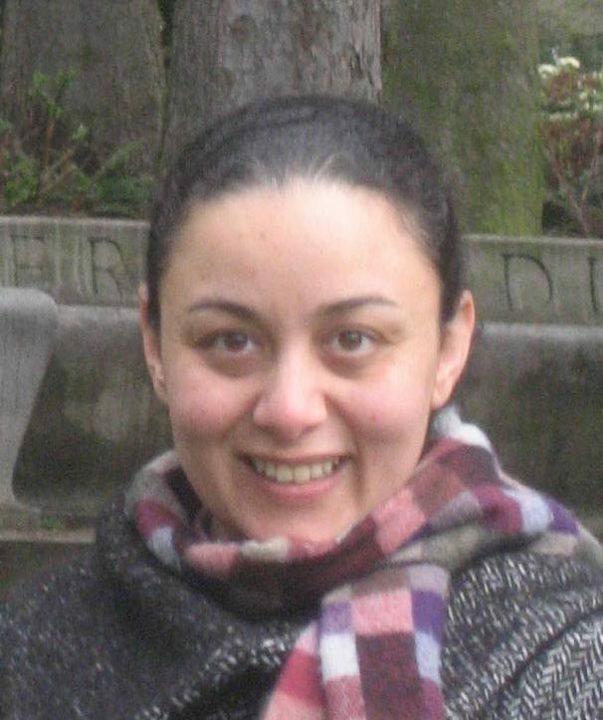 Prior to starting her PhD, Hind worked in the field of women rights and gender advocacy in Egypt. She is currently a consultant at “Nazra for Feminist Studies”, a women’s rights advocacy group based in Cairo, Egypt. She is directing and leading Nazra's first school for feminist studies.